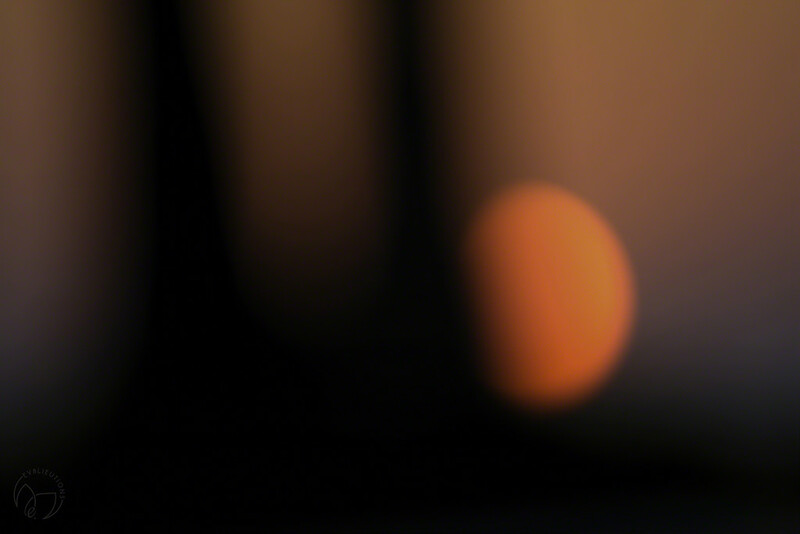 As I was lying on the pool deck trying to figure out where to place my focus point for best effect for my Sunset Reflections photo, I caught a glance of the sun through the camera like this. I immediately took the shot. I love the image. It may not be for everyone, but there is a sense of mystery about it that appeals to me. It is a beautiful abstract which appeals to me also.